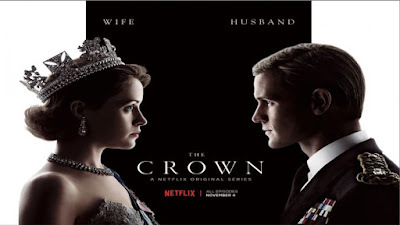 "...'The Crown' traces the life of 'Queen Elizabeth II' from her wedding in 1947 to the present day. 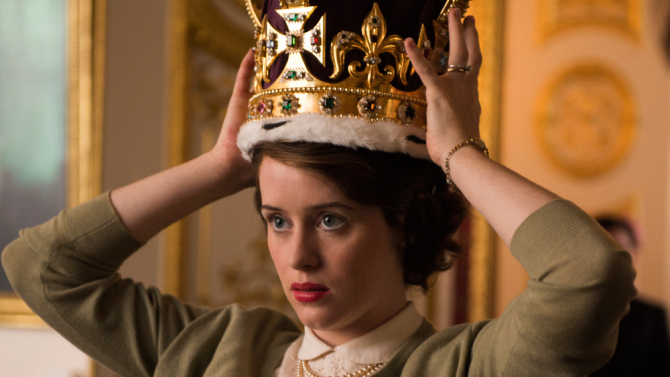 The first season depicts events up to 1955, with Claire Foy portraying the 'Queen' in the early part of her reign. 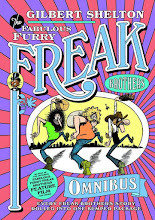 "...following the 'Profumo' affair political scandal. "Season 3 will include a five-year affair by 'Princess Margaret', with baronet and gardening expert 'Roddy Llewellyn'..."